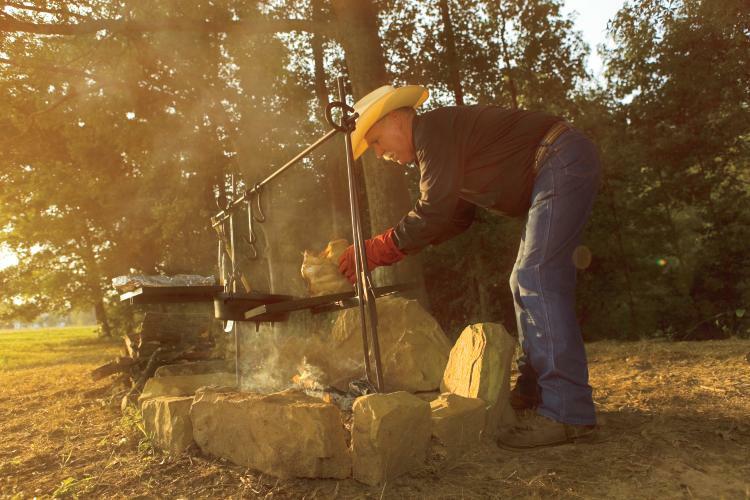 Enter by Dec. 15 for your chance to win a Lodge cast iron skillet. 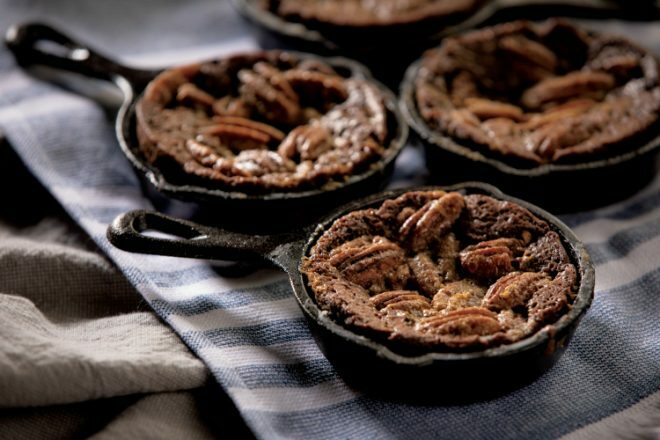 Enter to win a Lodge cast iron skillet here: https://www.tnhomeandfarm.com/food/recipes/4-lodge-cast-iron-skillet-recipes-for-winter/. Hope this helps! Thanks! 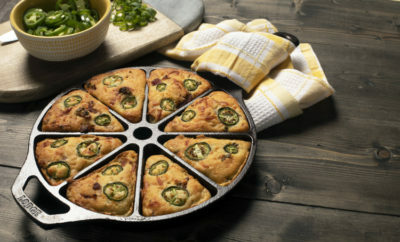 The wedge pan looks amazing – so much crust! 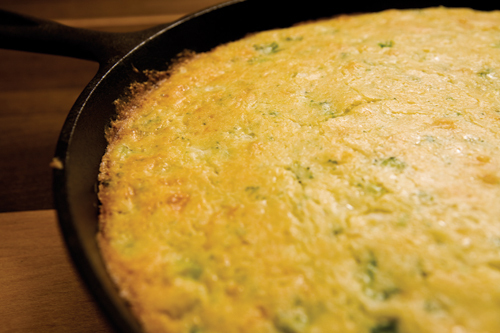 I love cooking my cornbread in a cast iron skillet. With this pan I won’t have to cut my cornbread in slices. Would love to win one. I love cast iron cookware and that it will last forever! Would love to win! I love cooking with cast iron cookware and that it will last for ever! I would love to win! Cast iron skillets can also be used to make great cobbler! Like my mom, I always use cast iron for cornbread. Cast iron is the best for cooking. Even heat.